Fight acne and irritated skin with DMK™ signature formula, Beta Gel. 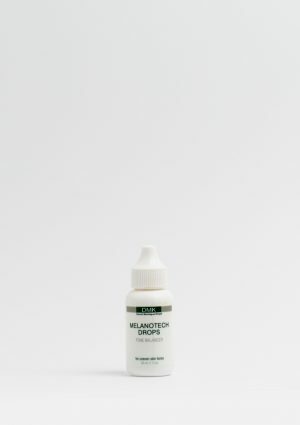 This transdermal serum is packed with potent betaglucan plus vitamins B and C for maximum performance. 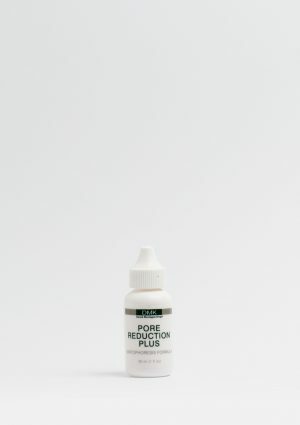 Betaglucan has been shown to stimulate the skin’s inbuilt immune system and also work as a potent antioxidant against destructive free radicals that cause premature ageing. DMK Beta Gel serum can help reduce swelling, redness and inflammation almost immediately by boosting the skin’s immune defence system, allowing healthier skin cells to fight back. 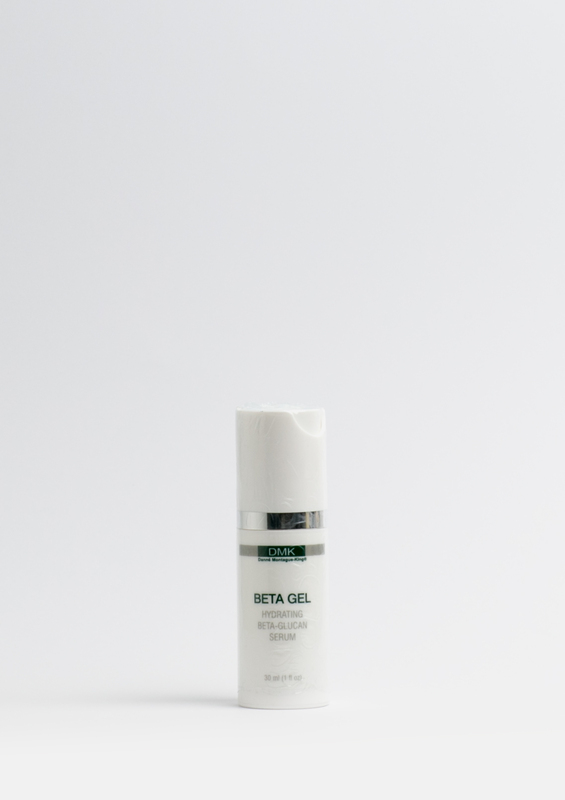 Formulated to suit those who suffer from acne and eczema to actual burns, sunburn and razor rash, Beta Gel can also be used on sutures and for pre- and post-operative clients. This gel may be beneficial for slow healers and those who suffer from premature ageing. 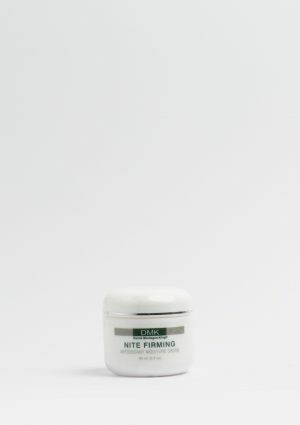 Beta gel can be applied directly to the skin and can be used around the eyes.